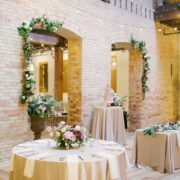 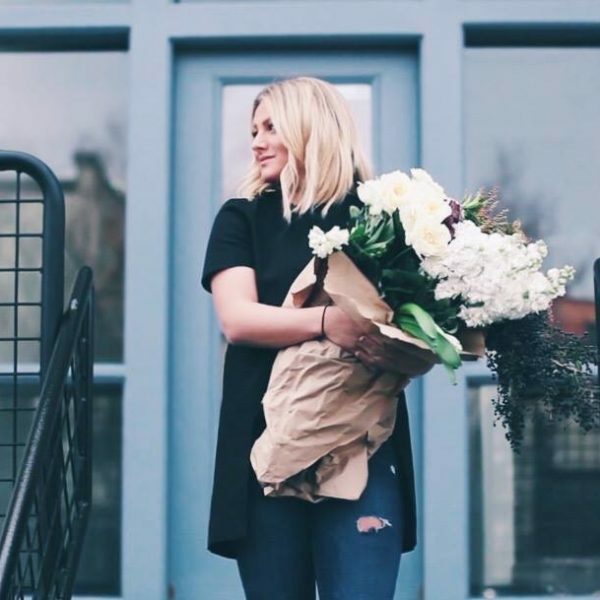 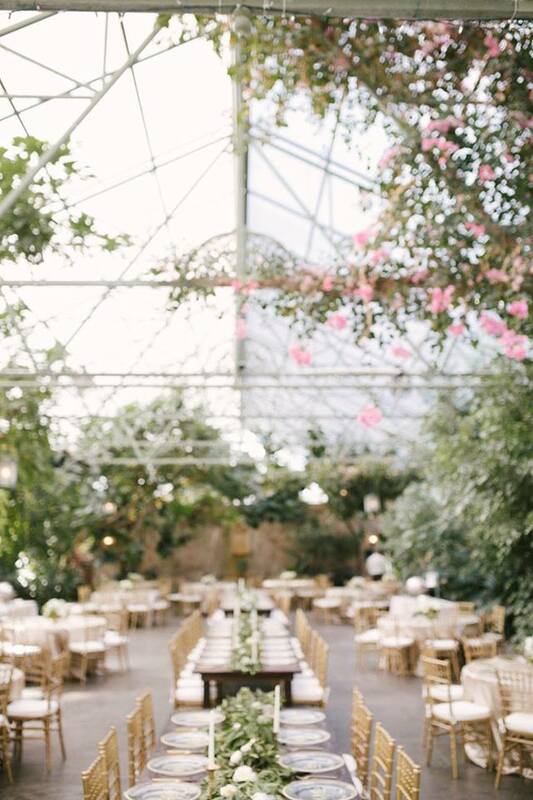 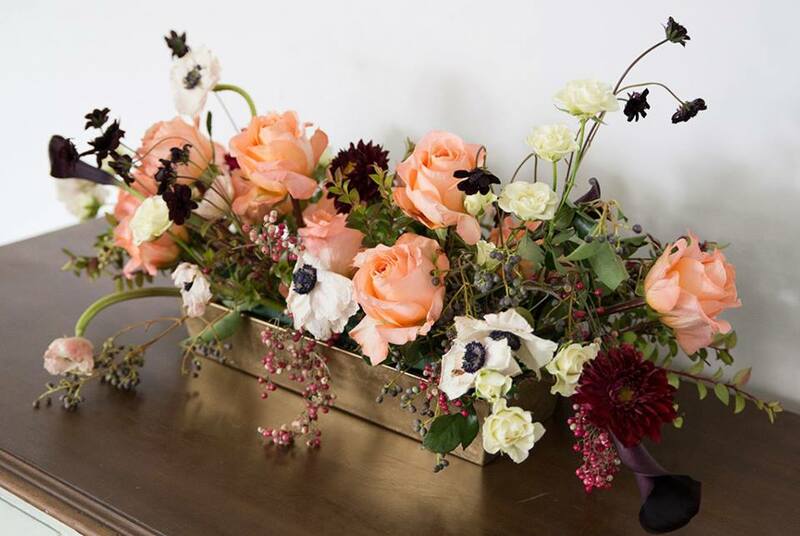 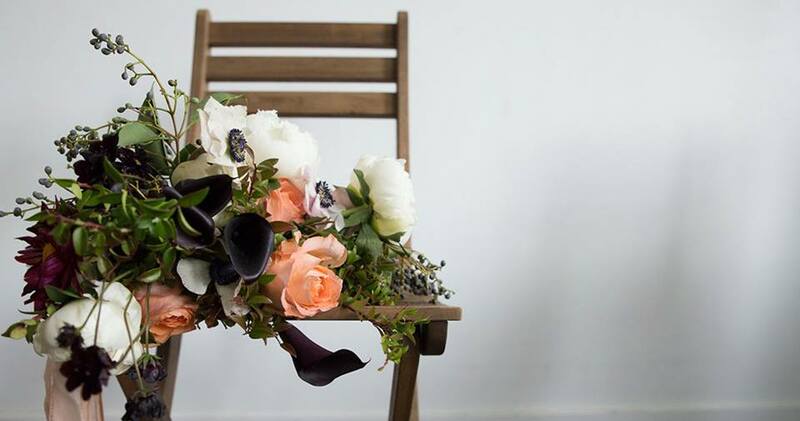 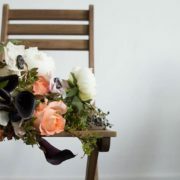 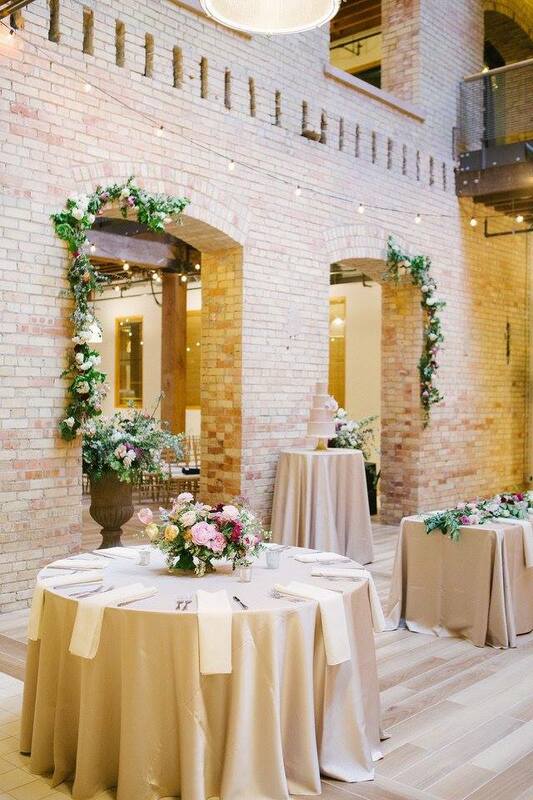 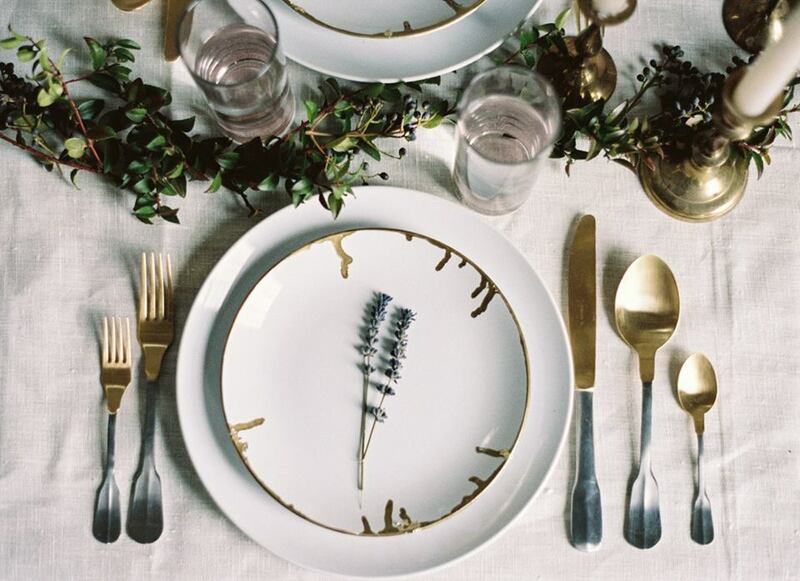 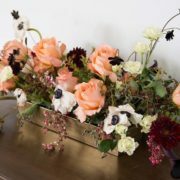 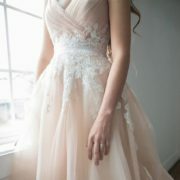 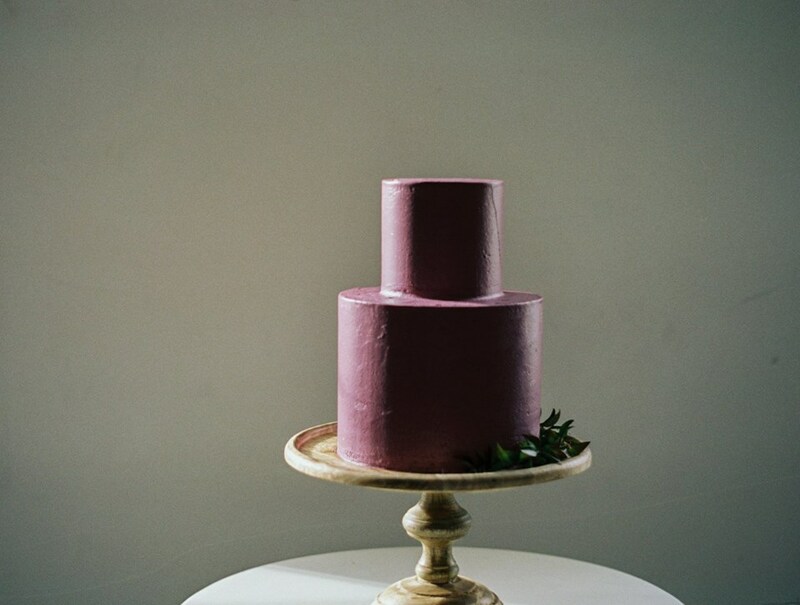 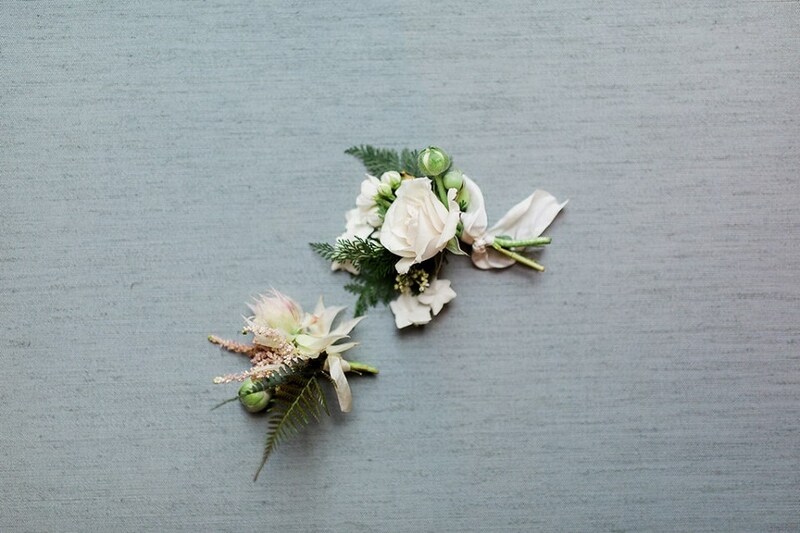 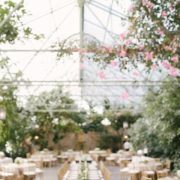 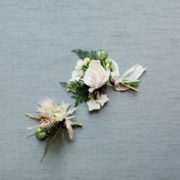 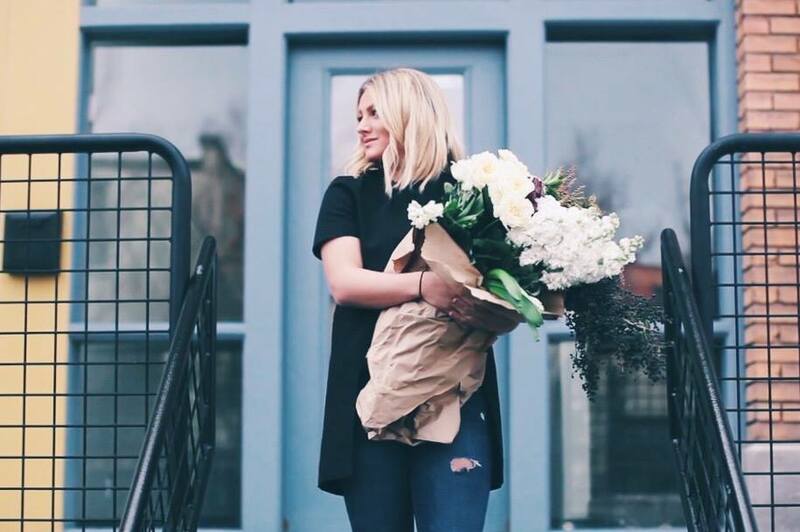 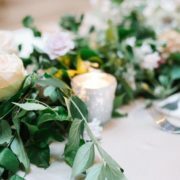 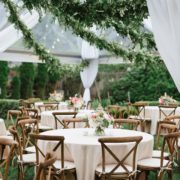 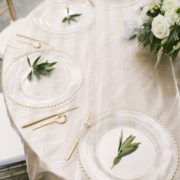 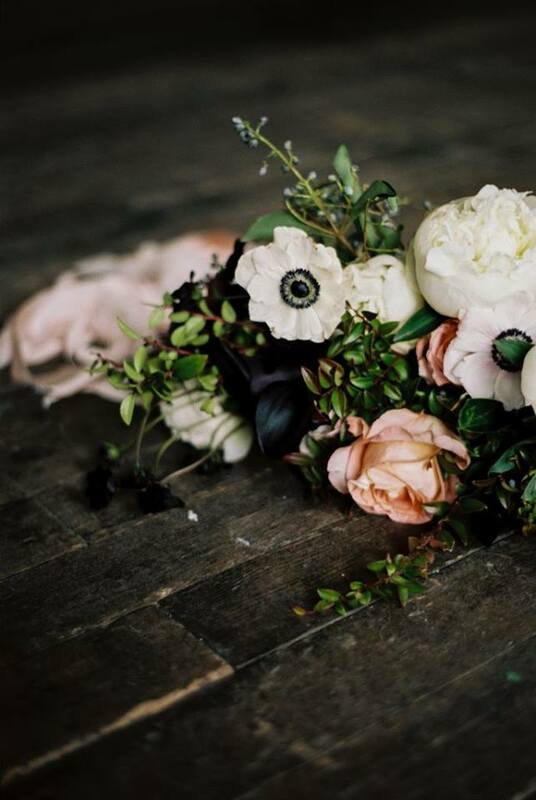 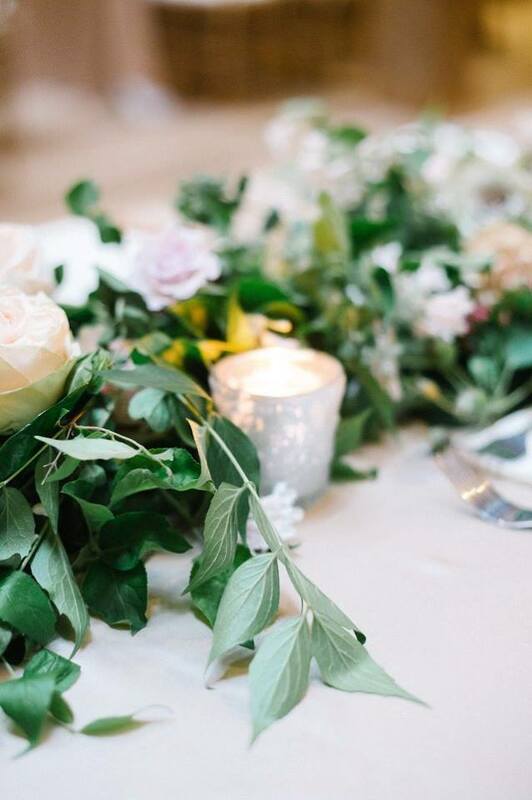 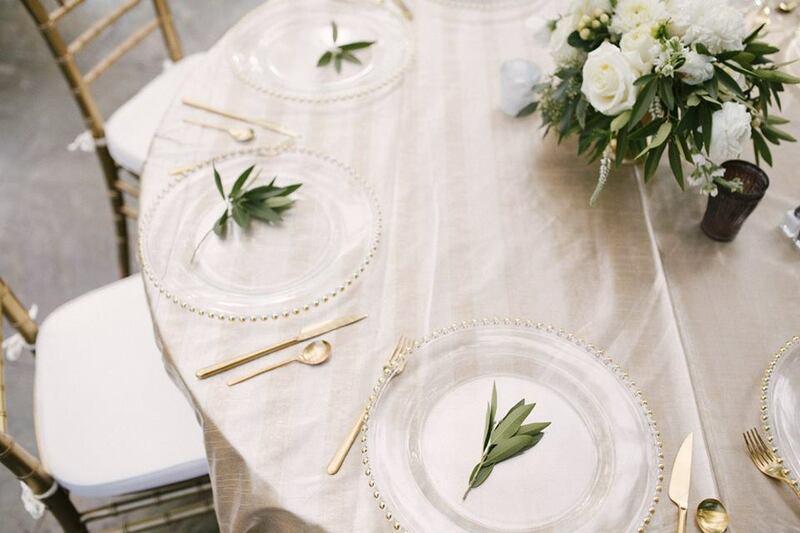 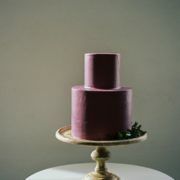 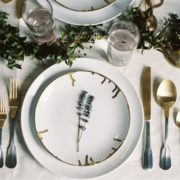 Rachael Ellen Events is a full service event, floral design, planning and coordination company. 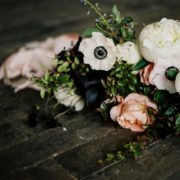 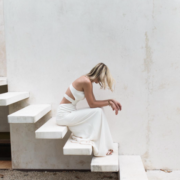 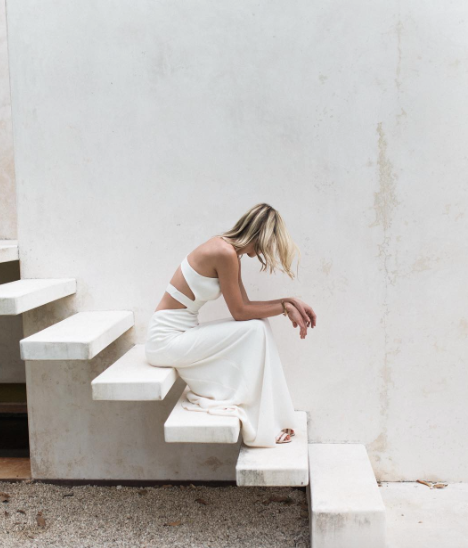 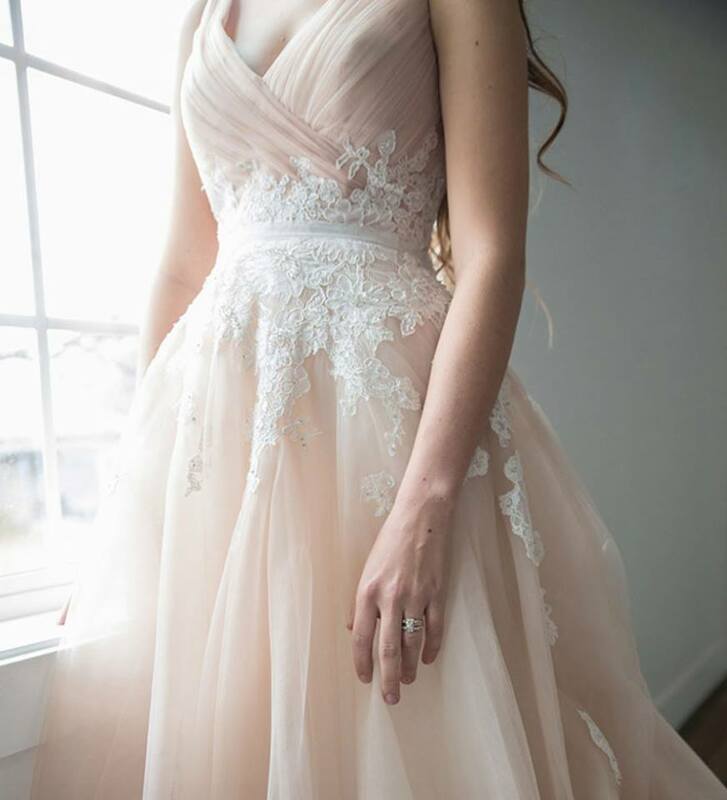 We believe in capturing the unique personalities of our clients through creative design and meticulous event coordination. 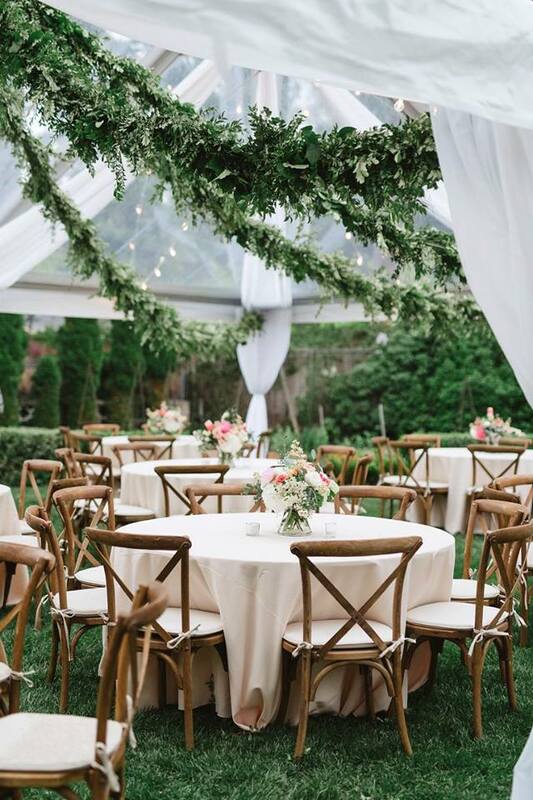 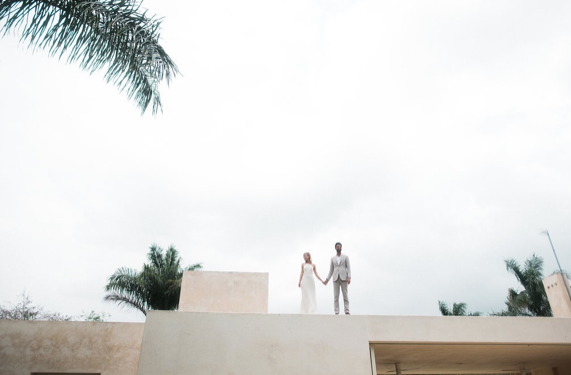 Inspired by romance, art, and nature, we aim to create unforgettable events and designs.